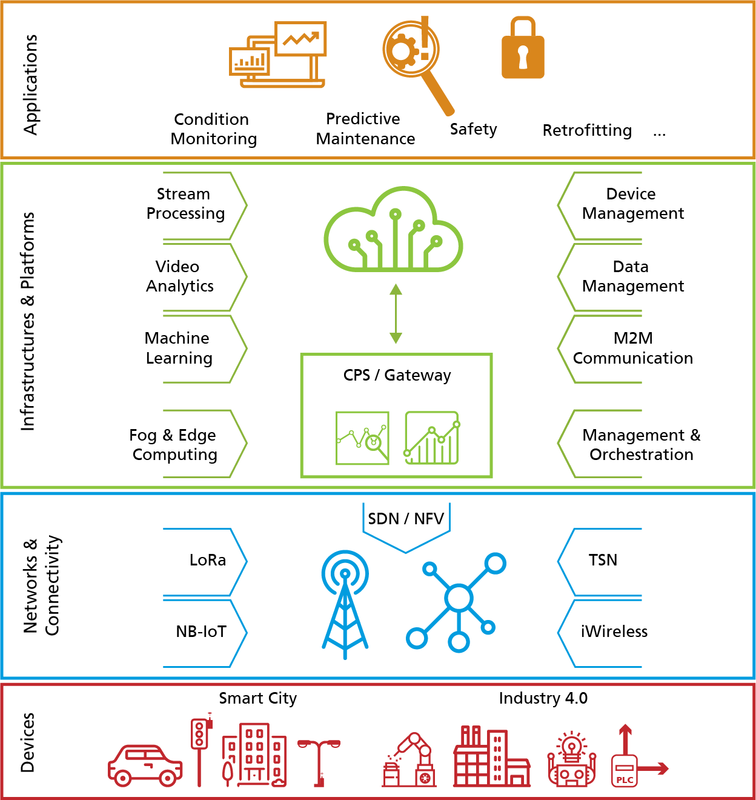 Within the IIoT Center industrial network technologies, standard-based connectivity and communication mechanisms, Fog/Edge/Cloud computing infrastructures, machine-to-machine communication, device management, orchestration and data analytics platforms enable a new generation of highly reliable, highly secure, near-realtime and intelligent IIoT applications. Experience and understand IIoT systems and applications! Develop your IIoT strategy - implement, test and integrate tailor-made IIoT solutions. Visit our website or contact us to learn more about our service offerings.